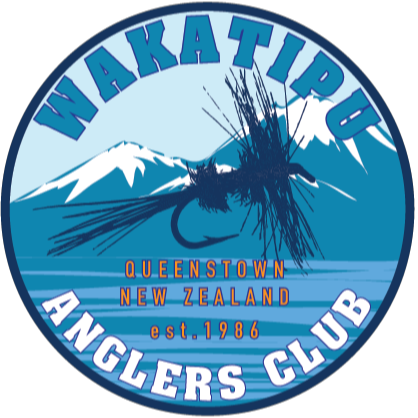 The Wakatipu Anglers Club is a fishing club based in Queenstown and has been established for over 30 years. The club provides for those interested in fishing in the Southern Lakes region the opportunity to meet others with similar interests through regular club meetings and organised fishing trips. The club has a hut at Diamond Creek near Glenorchy and a boat for use by members. The club also runs an annual fly fishing course which introduces the art of fly fishing to those interested in the sport. Complete the form below and submit, we will respond by email. ​Otherwise you can come along to our regular club meetings, which are held on the first Tuesday of the month at the Sherwood Hotel, 554 Frankton Rd, at 7:30pm on-wards. If you speak to either the either the Treasurer or the Secretary they will provide you with a membership form which you can fill out by hand.